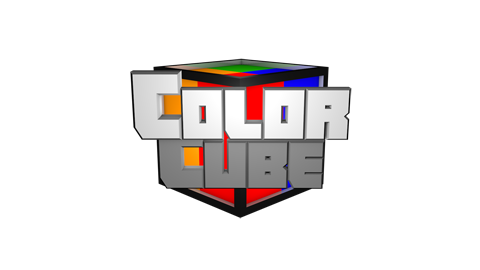 Color Cube is a new Minigame created by Musclecraft Team. 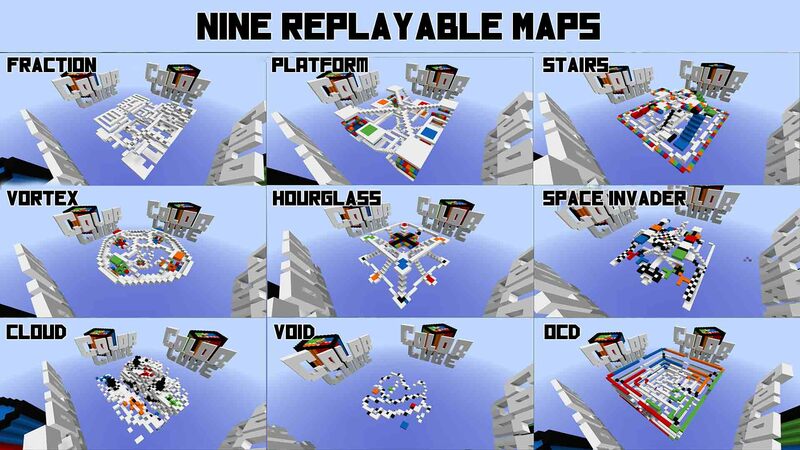 It is meant to be played on Minecraft Snapshot 14w25b or greater. 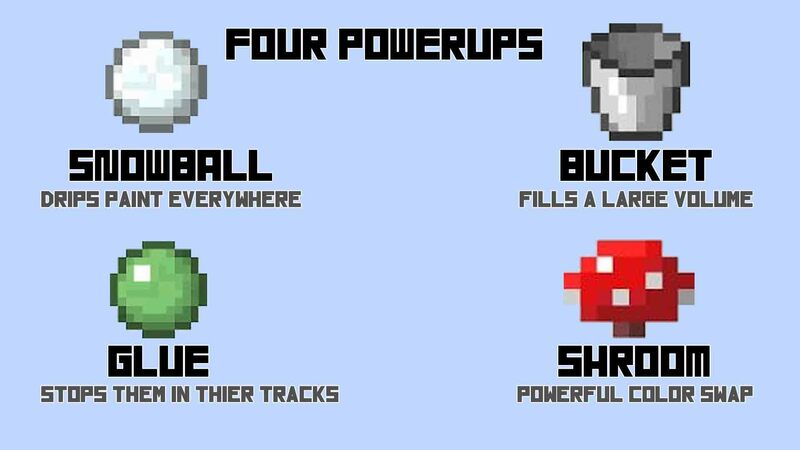 There are four unique POWERUPS that add interesting dynamics to the game. Run over the pile of sparkles that barks to get them. 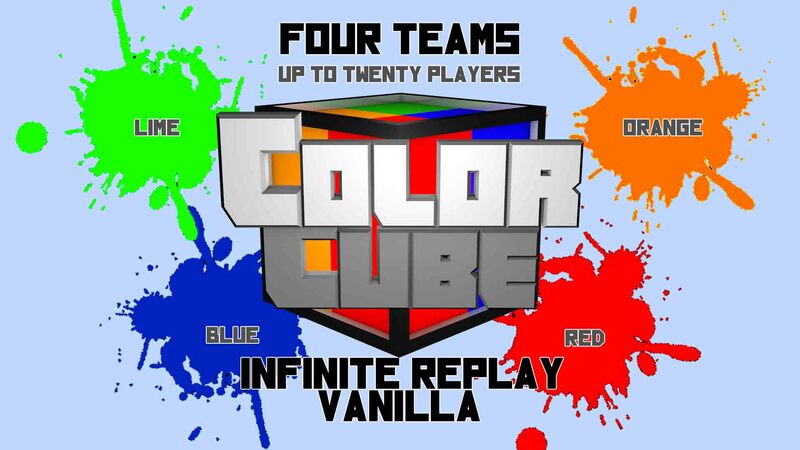 Color Cube supports anywhere from 2 to 20 players!! Playing in multiples of 4 is Highly Recommended. It’s sort of a “Territory Control” game similar to that one Mario Party 4 activity. Color as many squares as possible before the time-limit. 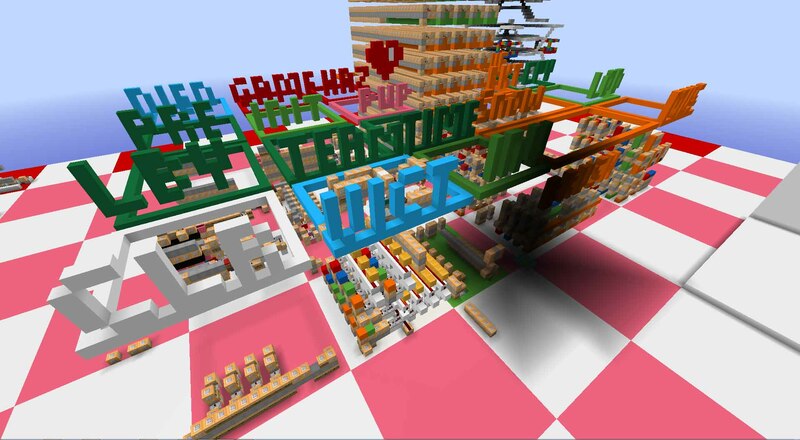 The team with the most blocks colored wins!